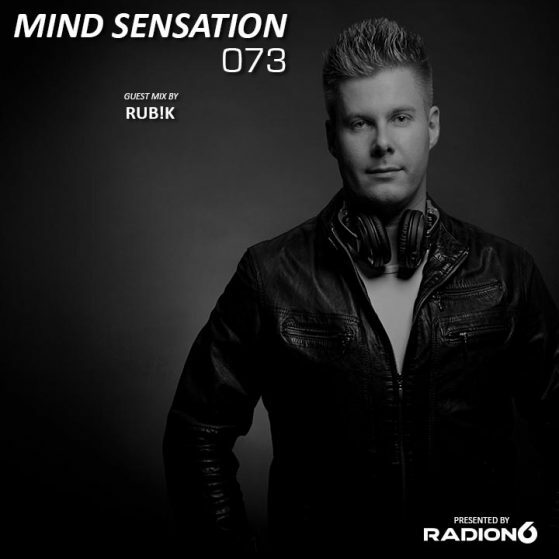 08 March 2019: Radion6’s latest track released. 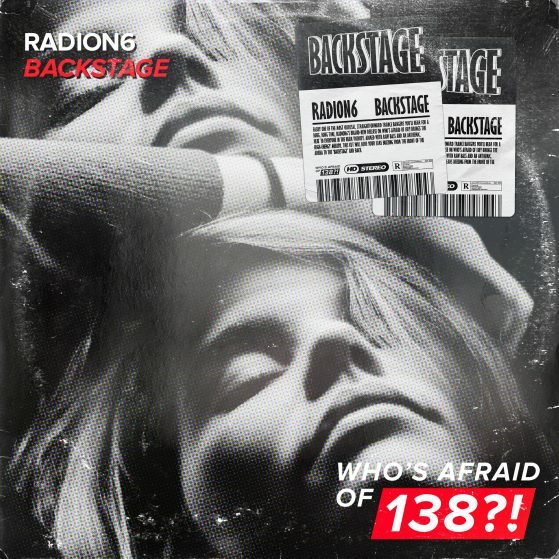 Titled ‘Backstage’, Radion6’s new song is available additionally in an extended mix. 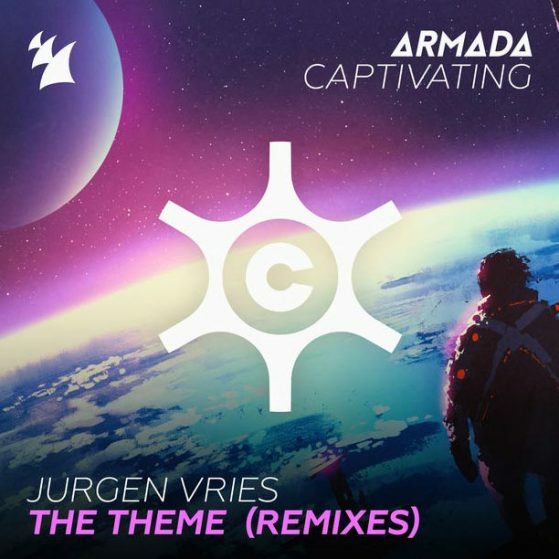 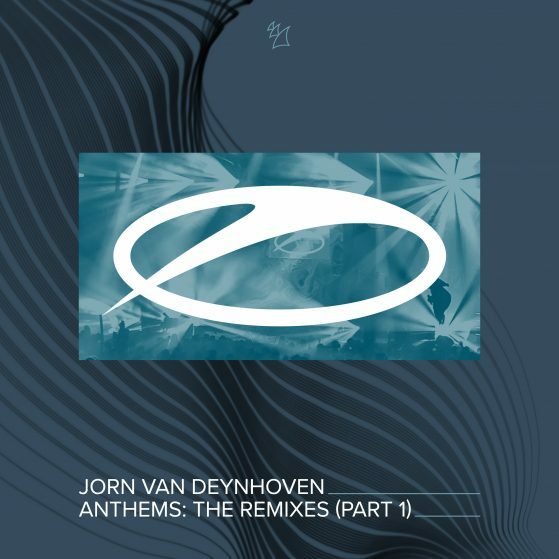 Today my remix of Jorn van Deynhoven’s – Spotlight came out! 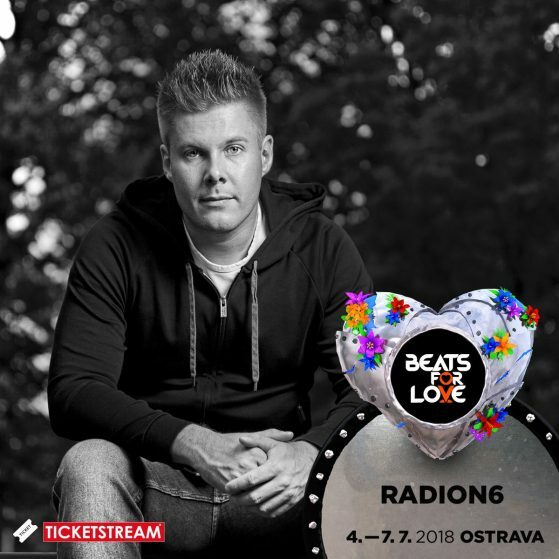 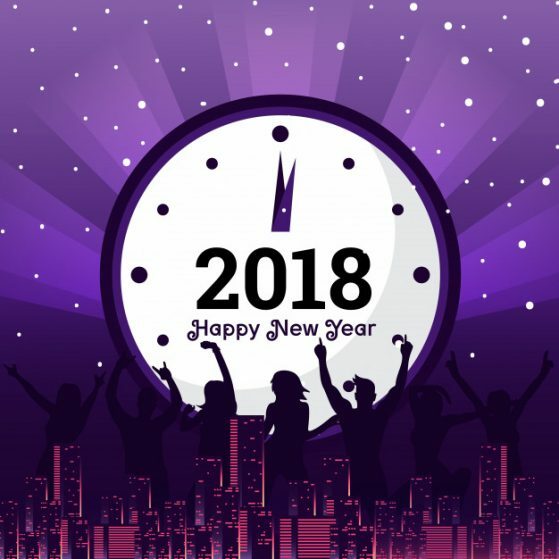 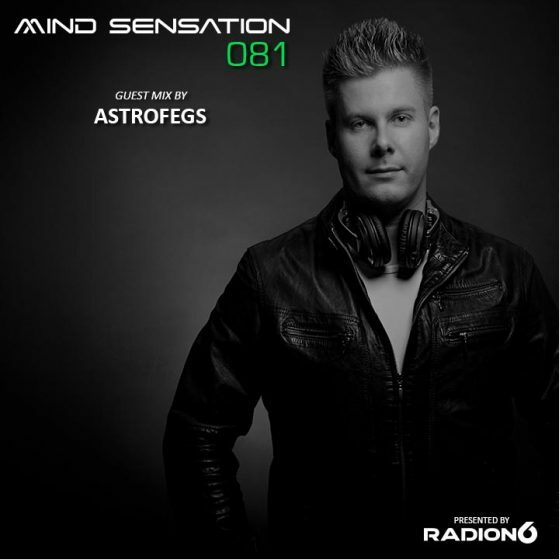 7 December 2018: Artento Divini’s & Radion6’s collaboration and latest track released. 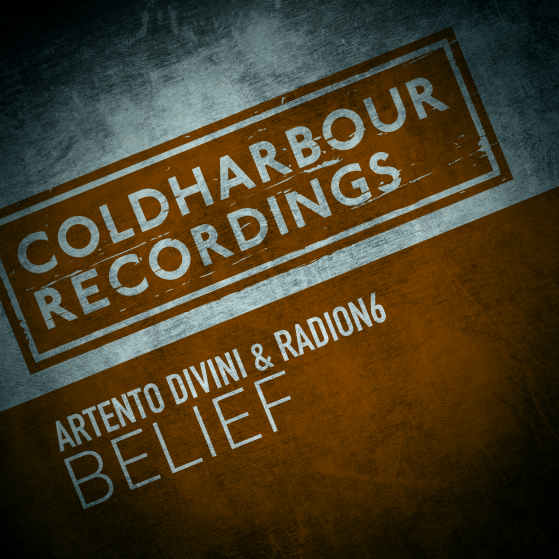 Titled ‘Belief’. 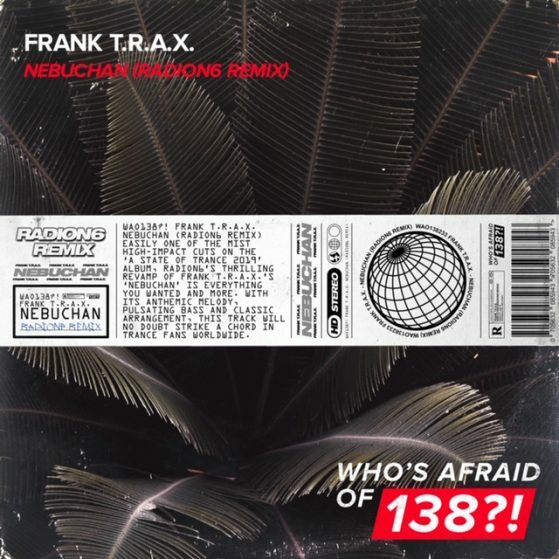 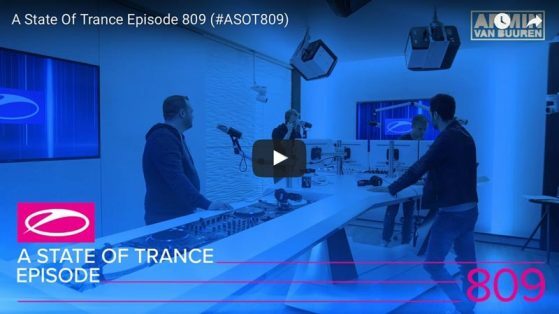 Available in an Extended mix. 16 October 2018: Radion6’s &amp; Davey Asprey’s collaboration and latest track released. 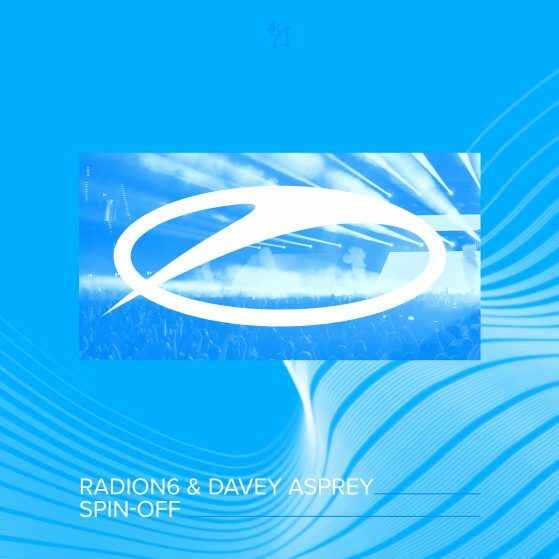 Titled ‘Spinn-off’, Radion6’s & Davey Asprey’s collaboration is available additionally in an extended mix. 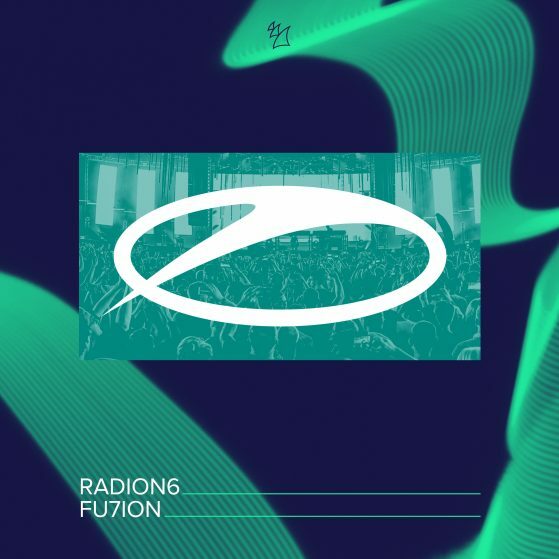 19 October 2018: Radion6’s latest track released. 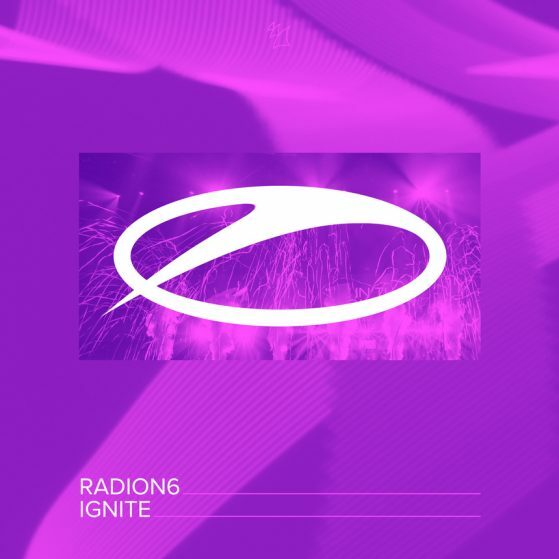 Titled ‘Ignite’, Radion6’s new song is available additionally in an extended mix. 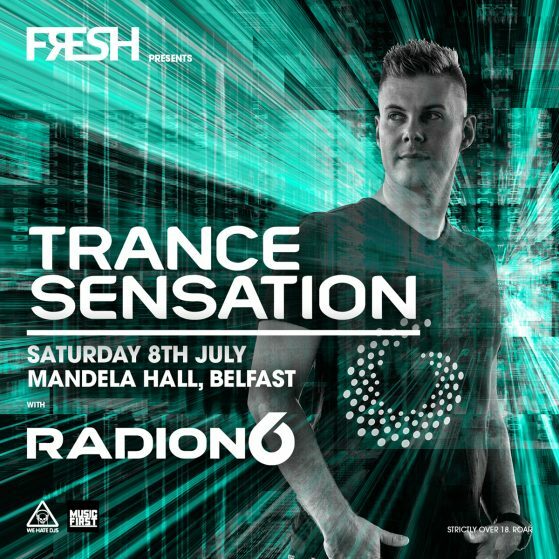 2 September 2018: Radion6’s latest track released. 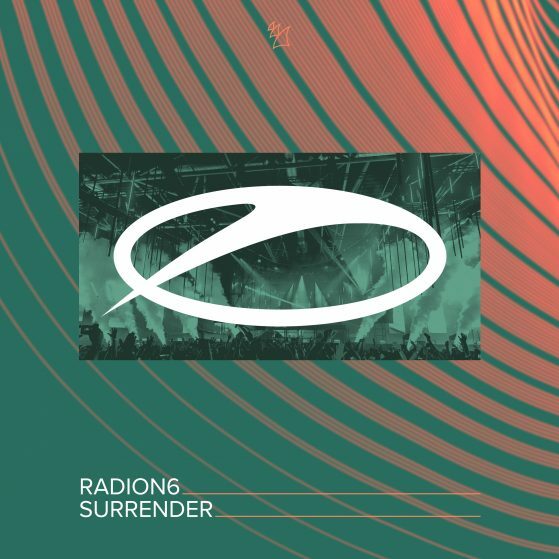 Titled ‘Surrender’, Radion6’s new song is available additionally in an extended mix. 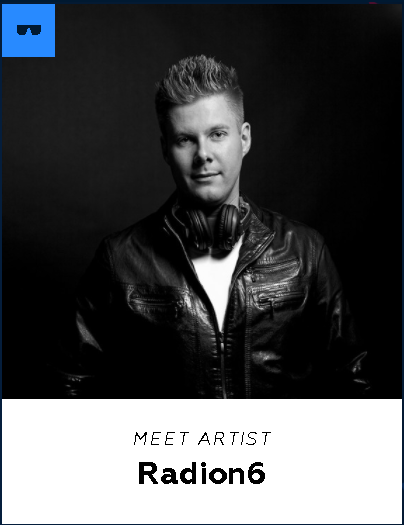 I’m very proud to announce that i’m officially presented as an Artist on the Armada Roster. 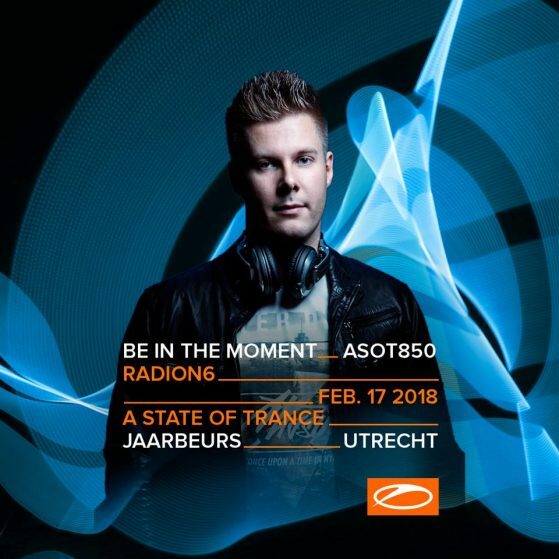 I’m very happy to announce that I will be again part of the A State Of Trance Fest in Utrecht February 18th 2018! 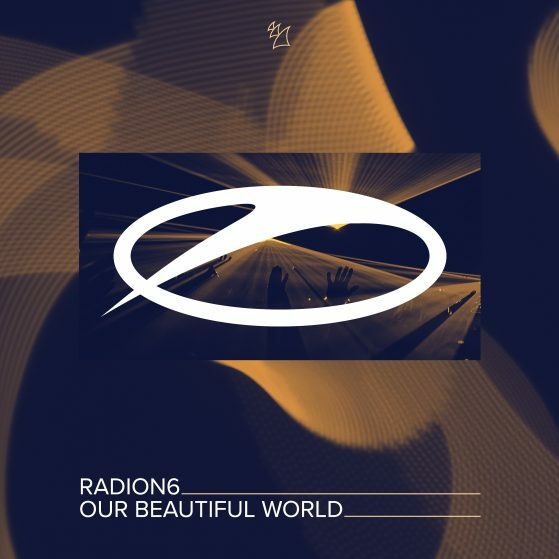 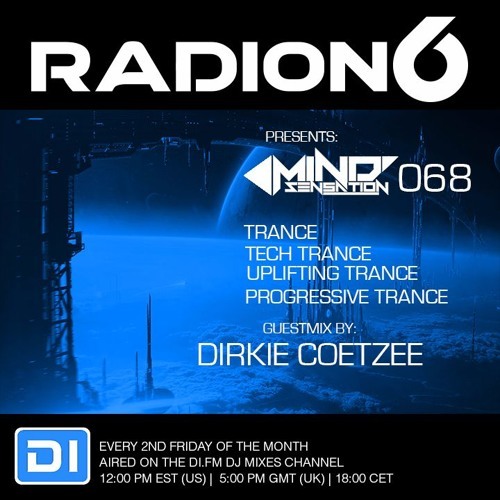 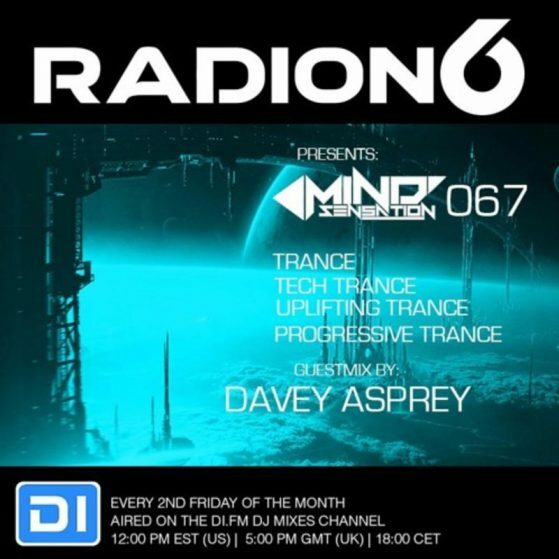 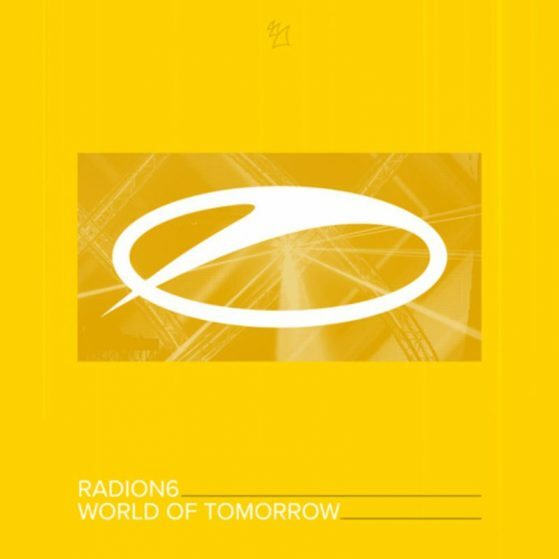 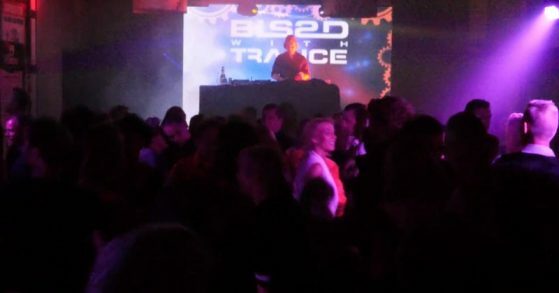 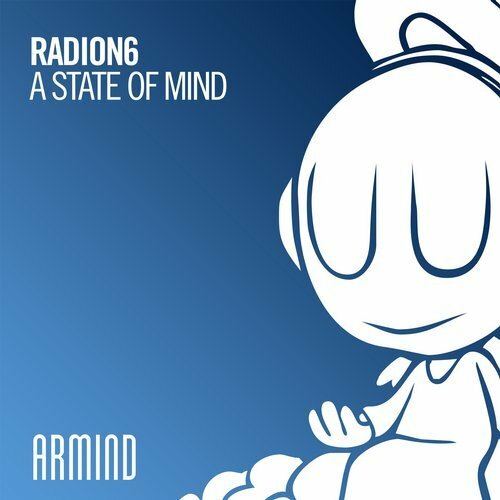 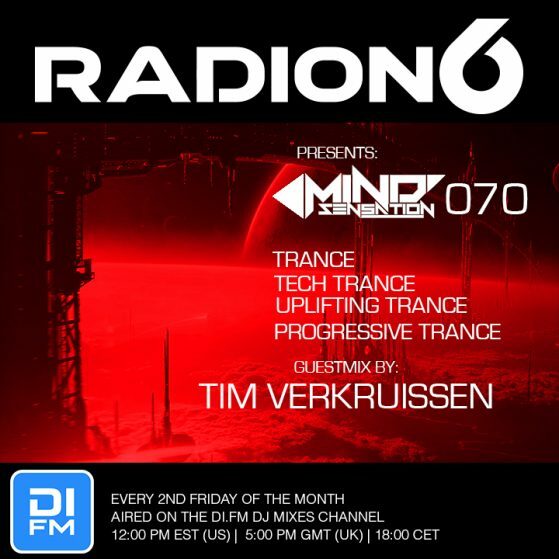 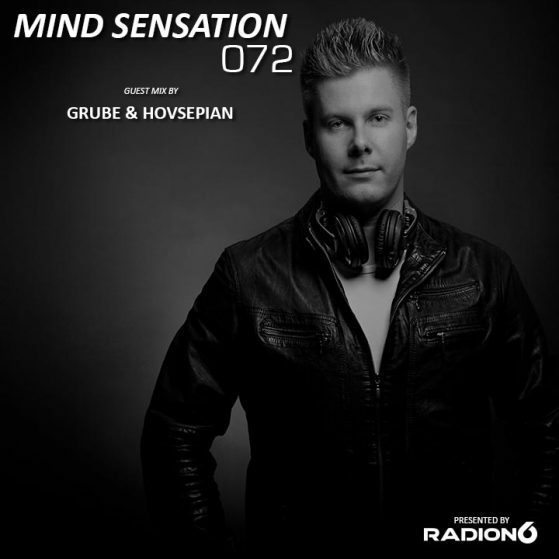 Today my track Radion6 – A State Of Mind came out! 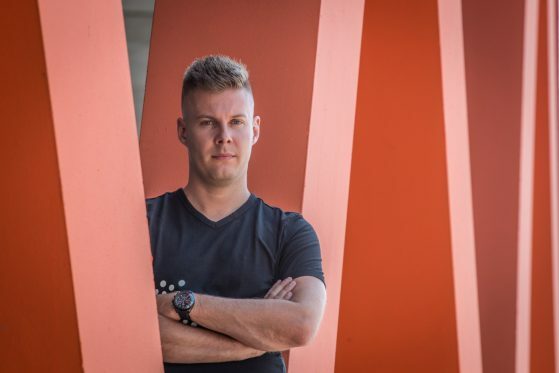 I am happy to announce that I joined the Nocturnal Artists roster.Extended tour dates announced soon!